In this paper, we address a project scheduling problem that considers a priority optimization objective for project managers. This objective involves assigning the most effective set of human resources to each project activity. To solve the problem, we propose a hybrid evolutionary algorithm. This algorithm uses adaptive crossover, mutation and simulated annealing processes in order to improve the performance of the evolutionary search. These processes adapt their behavior based on the diversity of the evolutionary algorithm population. 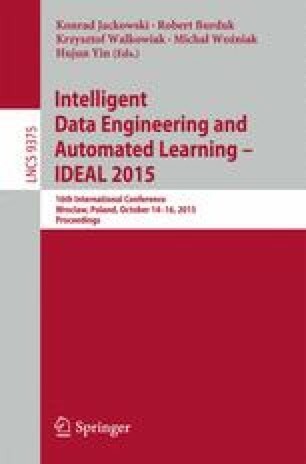 We compare the performance of the hybrid evolutionary algorithm with those of the algorithms previously proposed in the literature for solving the addressed problem. The obtained results indicate that the hybrid evolutionary algorithm significantly outperforms the previous algorithms.